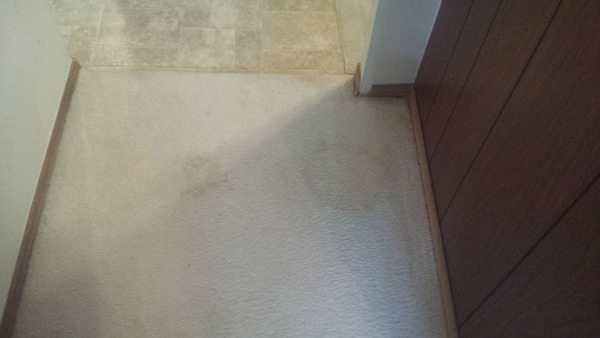 About Sky Rise Carpet Cleaning, LLC. Floors are our thing. It’s what we do, and we’re passionate about doing it well. From the lobby entrance to the top-floor C-suites, we work hard to make your floors look good. Top Floor, Any Floor! Initial consultation: We begin with a comprehensive consultation. We talk about your carpets, any problematic stains, heavy traffic areas, and a few other small details that help us get familiar with your carpet’s needs. 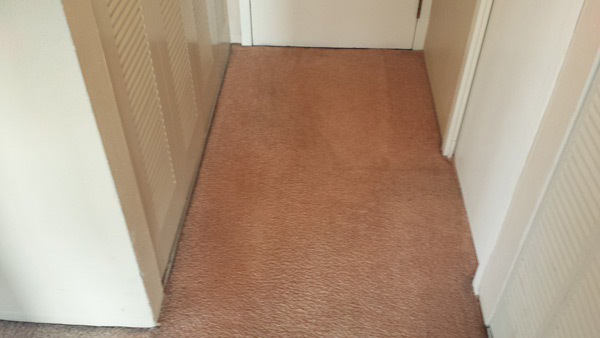 Carpet Pre-Treatment: We start our biological decontamination process by pretreating the carpets with our non-toxic, residue-free pretreatment. It immediately goes to work lifting deep stains, and eliminates any miscellaneous odors, including pet odor. 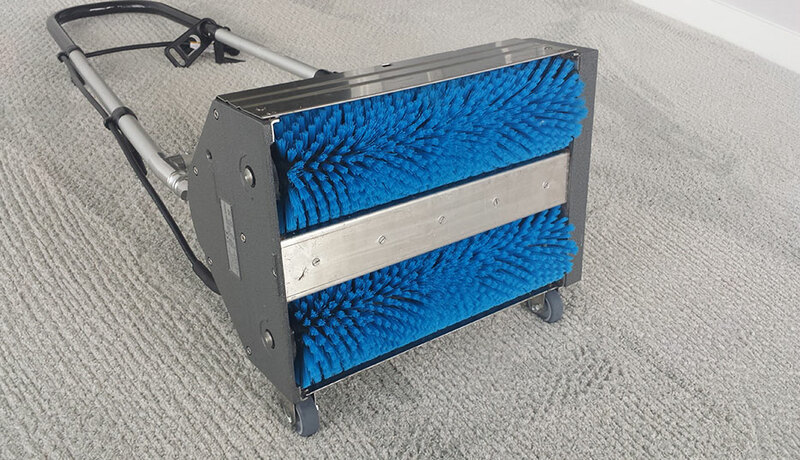 Restorative Carpet Deep-Clean: With our restorative carpet cleaning method, we use a heavy oscillation brush that agitates the pretreatment all the way down to the backing of the carpet fibers. This helps loosen all the dust, debris, dog hair, cat hair, and dirt from the carpet. Pre-Vacuum: We then use a powerful, commercial-grade vacuum to pick up all that dust, debris, and pet hair, leaving your carpet nicely prepped for the next important step. Superior Steam Clean: With our Nautilus Extractor Extreme, we then do the superior steam cleaning that your carpet deserves. This step helps preserve the color, appearance, and lifespan of your carpet. It will look brand new after we’ve completed the steam cleaning. Carpet Protectant: Once the carpet has been thoroughly cleaned, we then apply the best carpet protectant on the market. This ensures that your carpet will stay clean for much longer and will prevent most future stains from ever happening. We take the utmost care with not only your carpet but also your furniture and other belongings. We will happily move your couches, chairs, and tables, although we will not move any large items like beds, dressers, or pianos. We’ve been in the carpet cleaning business for a long time and we don’t cut corners. We show up on time with the expert knowledge to give you an outstanding clean. We’ve built a reputation as the carpet cleaning company you can trust, and we protect that reputation by delivering on our commitments, every time. We show up to your location at the time we agree upon. We show up eager and prepared to get down to the nitty gritty fibers of your carpets. Our consultation is thorough and precise, and we put a lot of care into giving you a fair, accurate estimate. Once we do, that’s it. There won’t be any hidden fees, period. There are occasions when something unexpected turns up, and if that happens, we’ll let you know about it right away. You can either approve the extra work or save it for another time. We don’t play unfair. We want you as a lifelong customer. That’s why we always make sure you have a clear understanding of what we do, how we do it, and what you’ll pay. Our cleaning process is incredibly meticulous. We don’t cut corners. We do the job right. But if a problem occurs – for example, if a spot reappears or if there is a pH imbalance – we can be back out within the week to fix it. We’ll even take care of problems caused by other cleaners. For example, sometimes harsh chemicals leave a soap residue in the carpet, or sometimes brown spots can appear after a good carpet cleaning. If this happens, call us. We will take care of it immediately. Your flooring is our top priority. 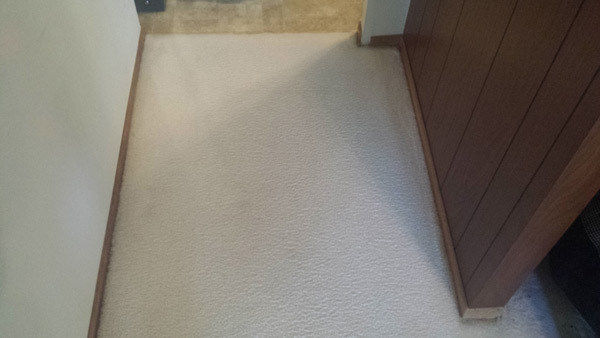 We are happy to come out several times a year to ensure that your carpets are always clean and well-maintained. Our water-soluble carpet protectant creates a barrier that lasts until your next steam clean, repelling most stains and prevents future soiling. All of our products are all-natural and non-toxic. After a full-restorative steam clean, there will be no soap residue left in the carpet. They are safe for children and pets. Most carpet cleaning companies require truck-mounted machines to get good water pressure to their equipment. Our top of the line equipment that does not require a truck mount. This gives us the ability to clean the carpets of any floor of any size high rise building. Our Nautilus Extractor is a commercial-grade and incredibly powerful cleaning machine that takes care of your carpet in a delicate fashion. 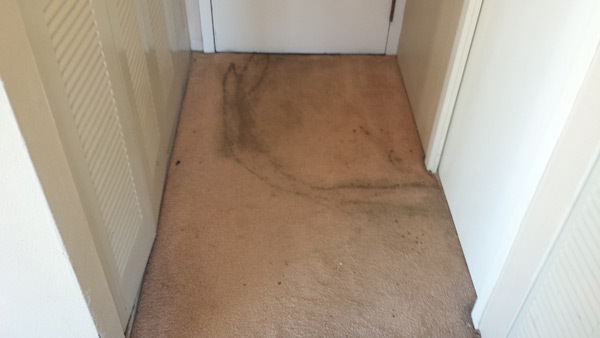 This provides your carpets with a safe yet effective deep-clean. Pet stains are removed and pet odor is eliminated with our pre-treatment and steam cleaning process. Using non-toxic and pet-friendly pre-treatment, we first pull up all of the odorous compounds in the carpet fibers then we eliminate them. When your upholstery gets cleaned, we use a great product that dries quickly and conveniently so that you can relax on your couch, loveseat, sofa, or chairs just a few short hours after we’ve cleaned them. Usually within 1 to 3 hours. The same equipment we use for a powerful steam clean also blasts dirt, grime, gunk, and other types of build-up on your tile and grout. Portable water pressure and non-toxic products to clean, disinfect, and protect just about any surface. We remove the deep-down dirt, stains, or odor for nearly any size area rug. Your area rugs can be cleaned either in person or taken off-site to get deep cleaned, pending the size and problem areas. Getting a quick quote does not require you to submit any of your contact information. You only submit your contact information if and when you are ready to schedule a call with us.